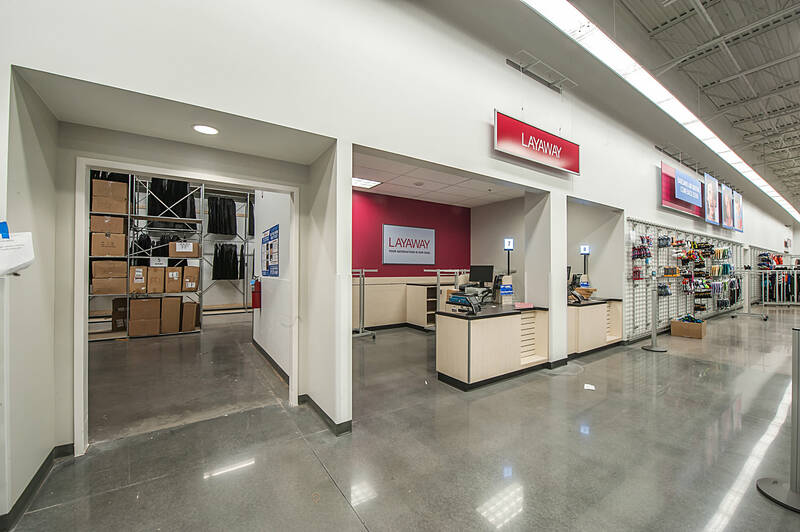 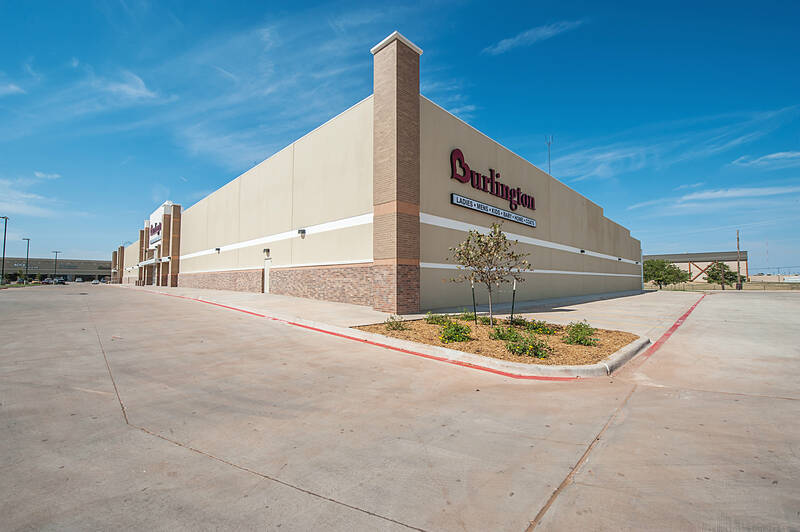 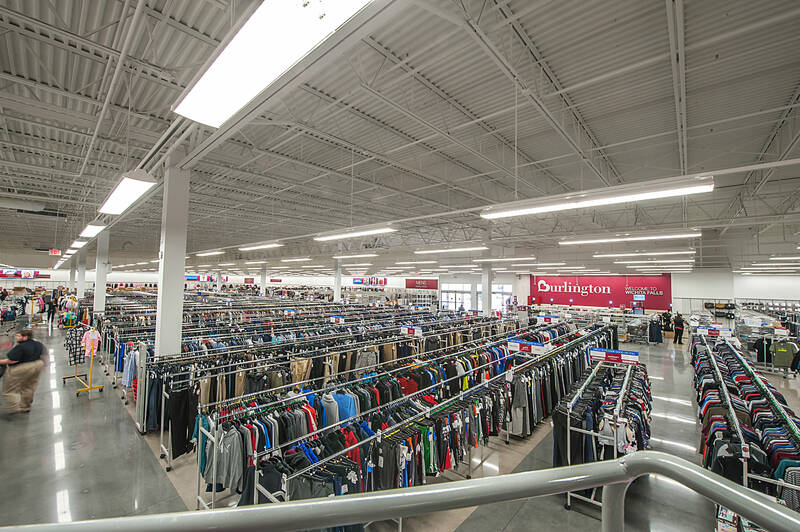 This new, $6 million, 64,000 SF Burlington store was built over the summer of 2015 in Wichita Falls, Texas. 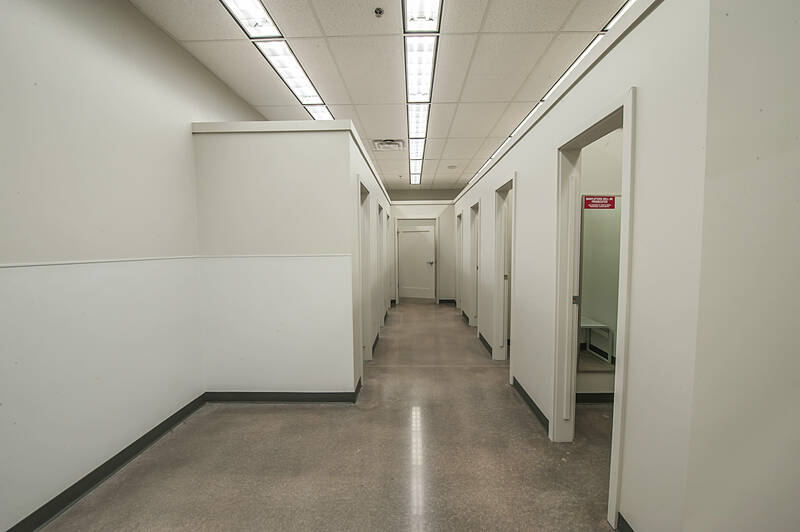 The structure is mostly open retail space and includes fitting rooms, a storage/warehouse area, restrooms, manager offices, and a break room. 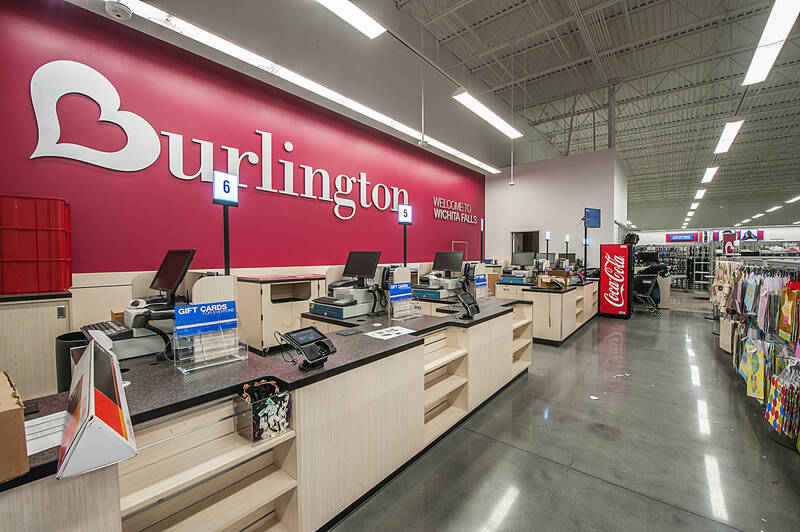 During the construction phase of this project, crews faced many rain days causing delay in the schedule. 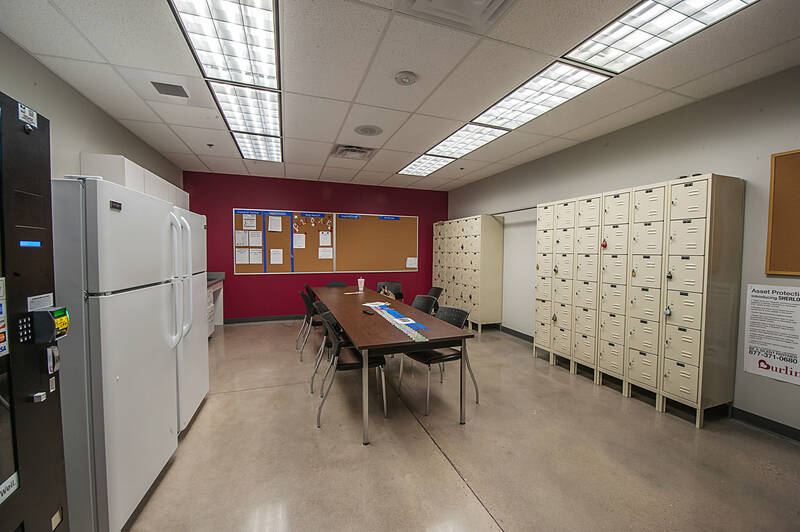 By working extra hours and increasing manpower this project was ultimately finished ahead of schedule.